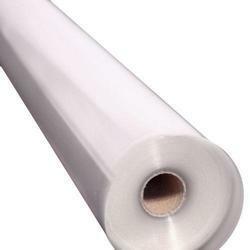 Leading Wholesale Trader of gloss polycarbonate films from Pune. Polycarbonate film for graphic overlay & industrial label printing. Available in various thickness & finishes. Suitable for screen & digital printings. Packaging Details: Material will be packed with utmost care as per requirement with proper packing norms. Looking for sabic polycarbonate film ?